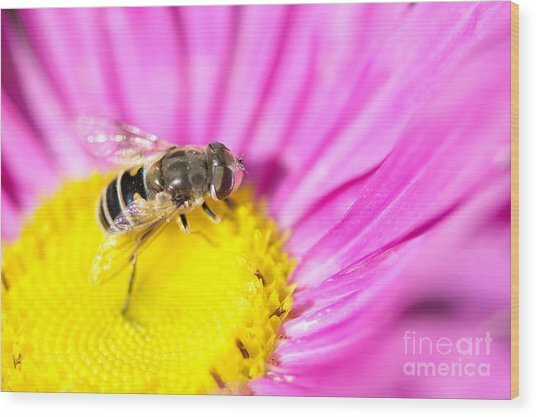 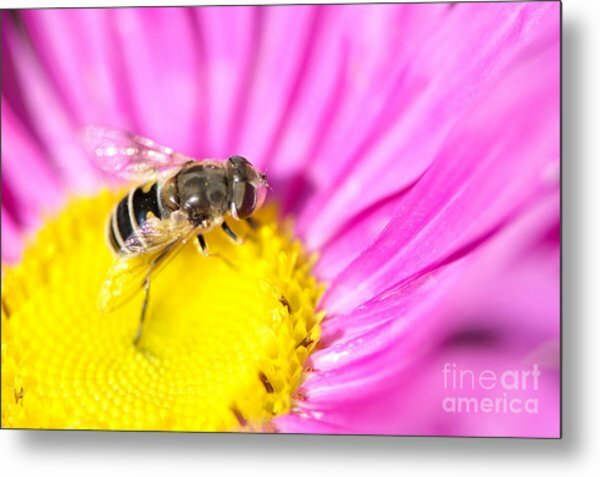 Hoverfly On Pink Aster is a photograph by Sharon Talson which was uploaded on September 9th, 2012. 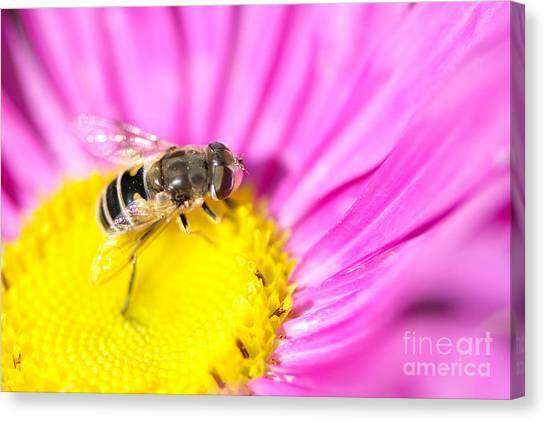 A Hoverfly on a pink Aster. 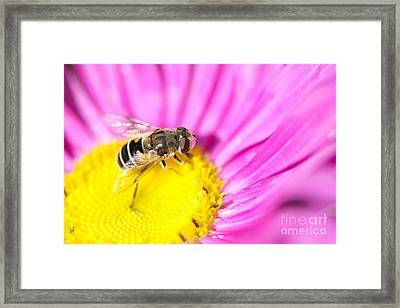 It was a pleasure to feature this piece in the Canadian Wildlife & Nature Photography Group. 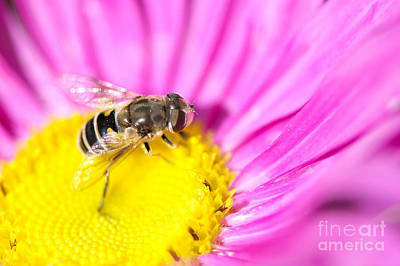 I look forward to more of your work Sharon.